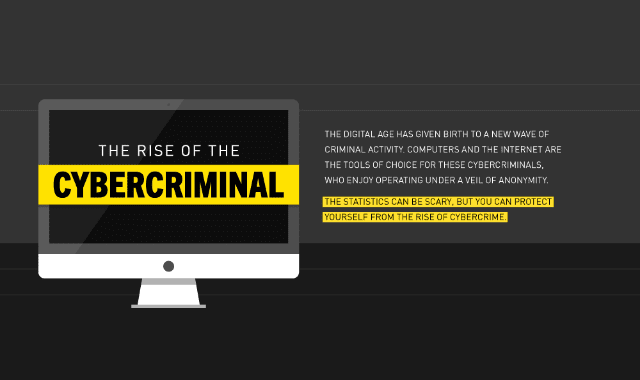 The Rise Of Cyber Criminal #Infographic ~ Visualistan '+g+"
The digital age has given birth to a new wave of criminal activity. Computers and the internet are the tools of choice for these cybercriminals, who enjoy operating under a veil of anonymity. The statistics can be scary, but you can protect yourself from the rise of cybercrime.